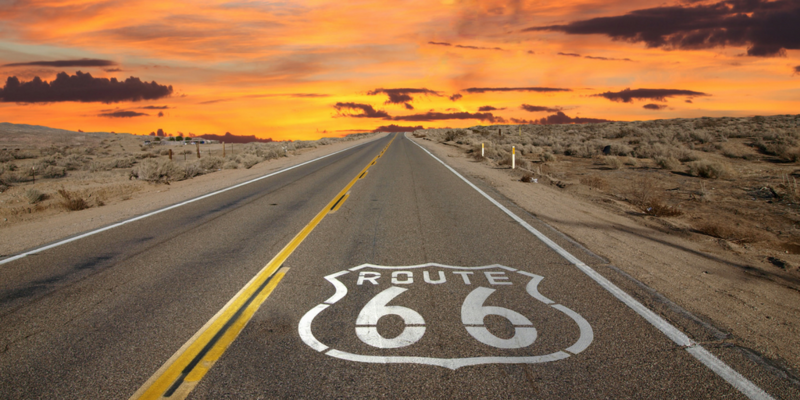 Although this classic American road trip route barely misses Colorado on its journey from Chicago to Santa Monica, California, the mission of a new speed record to be attempted on Historic Route 66 next month affects everyone. Sacramento-based British cycling coach, trainer, public speaker and time trial champion Pav Bryan has been undergoing a serious dose of his own training regimen over the course of the past several months to prepare for what he hopes will be the World Record for the fastest cycling ride of America’s iconic Route 66. 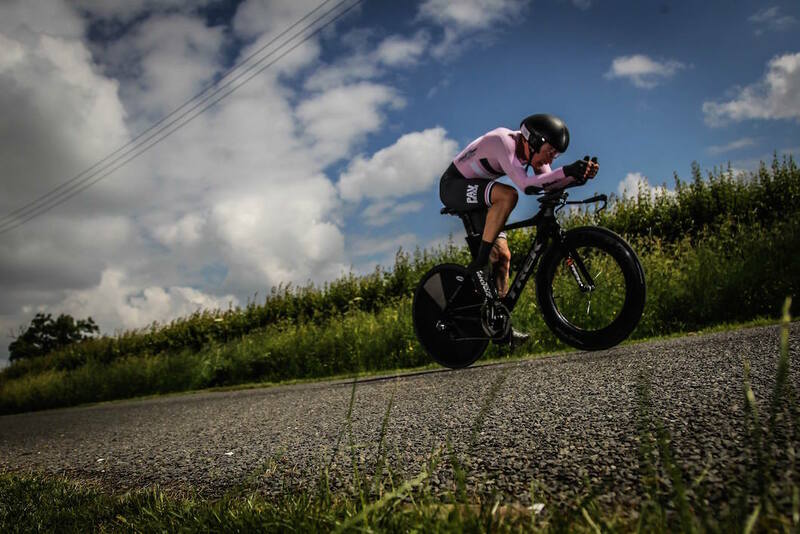 That means riding 2,500 miles in under 11 days — not for any kind of personal pat on the back — but to bring awareness to the issues of mental health that he has battled since childhood and used cycling to overcome. Through nutrition, exercise and meditation, Pav has made changes in his life that he hopes to pass on to others suffering from similar conditions. He spoke out about this battle with Bipolar Affective Disorder and addiction last year. 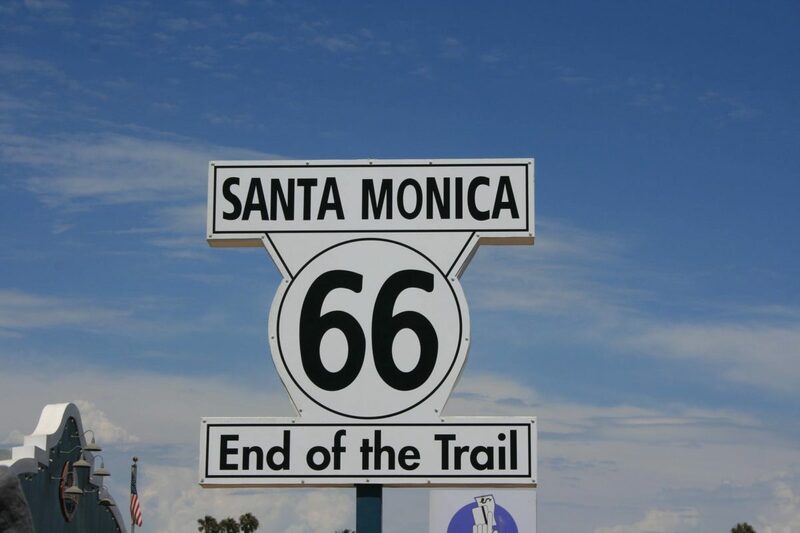 Much of the original Route 66 is in such poor repair that it is unridable, and portions have been converted to Interstate, but there is an official Bicycle Route 66 that Pav and his support crew will follow. 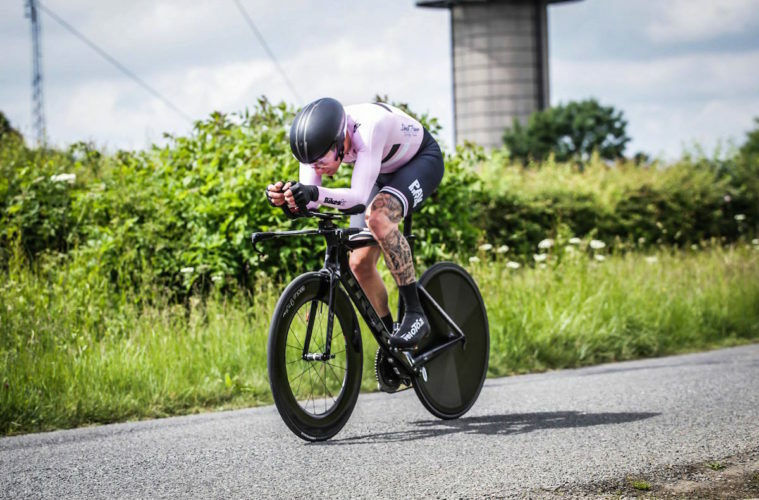 The two primary mental health charities benefiting from fundraising around the ride include the National Alliance on Mental Illness (NAMI) and MIND (in the UK). Founded in 1979, NAMI is the largest grassroots mental health organization in the U.S. Pav is especially passionate about helping other men, so that they don’t have to suffer in silence enduring shame and stigma so common to these types of disorders. He is also the founder and head coach of Direct Power Coaching. 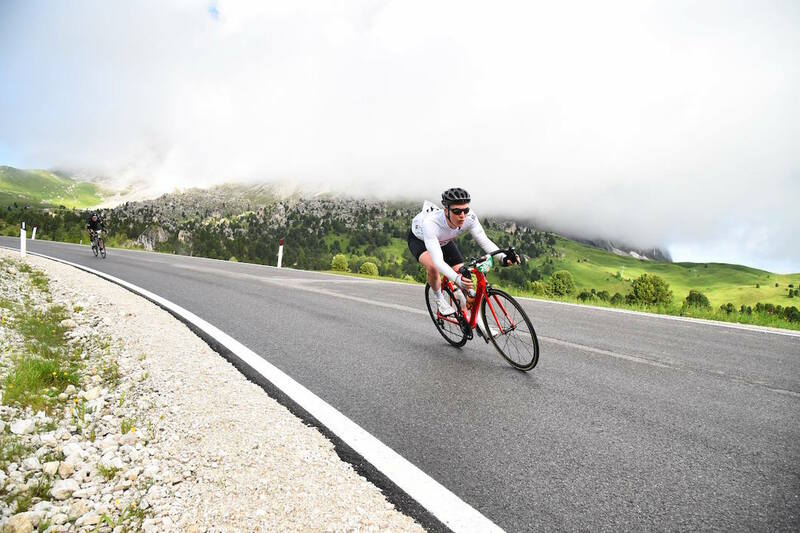 When doctors told him he would never be a productive member of society without the help of powerful prescription medication, he turned to cycling and fitness, and now runs a highly successful multi-national coaching business, all without taking drugs. There was a previous speed attempt on the route by Danielle Giordano in 2016. Giordano took 23 days to complete the ride, but it was never registered as a record. A Route 66 bike race, which was cancelled mid-way through the race, reports riders finishing in about 12 days, but again no official record was registered. Pav will have a full support crew and friends hopping on for portions of the ride as well as publicity events in towns along the way. Follow his journey on Facebook and other social channels, or donate to help raise awareness and help for mental health through his website. –EO Contributing Editor Aaron H. Bible is an adventure travel writer and gear abuser based in Nederland, Colorado. Follow his journey on Instagram.